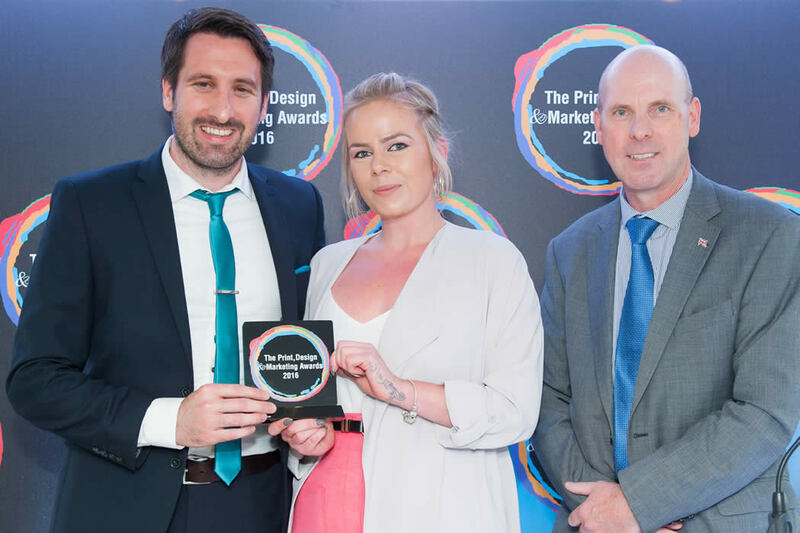 On the 30th June we packed our bags and headed into London for the Print, Design and Marketing Awards on-board the Silver Sturgeon. 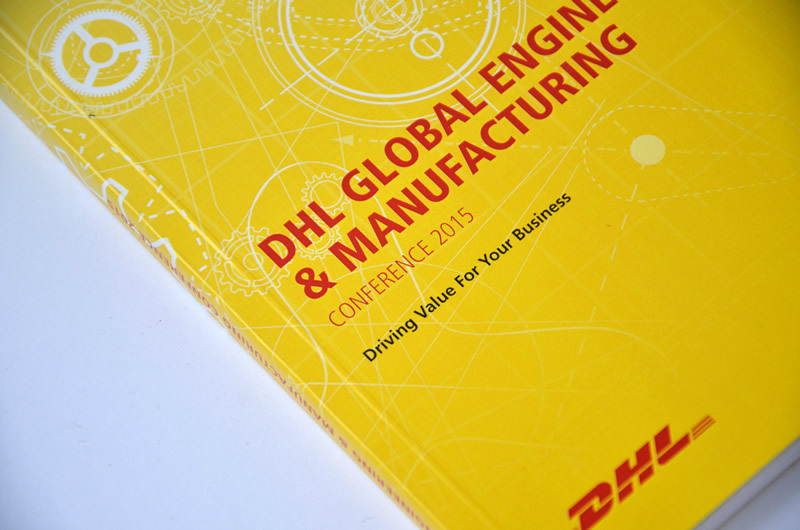 DHL is the global market leader in the logistics industry. We have been working with their Customer Solutions and Innovations (CSI) division since August 2015. At Book Printing UK, our aim is to provide as much help and support as possible to people needing to print.